- 925 Sterling silver (Nickel free). 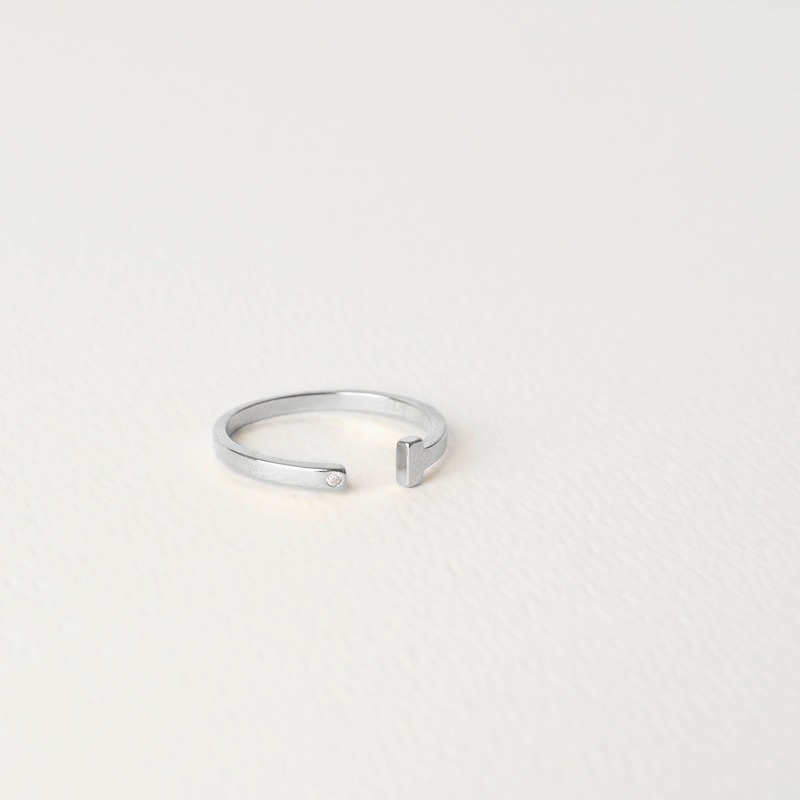 If you love traveling and minimalist rings this T ring is perfect for you. 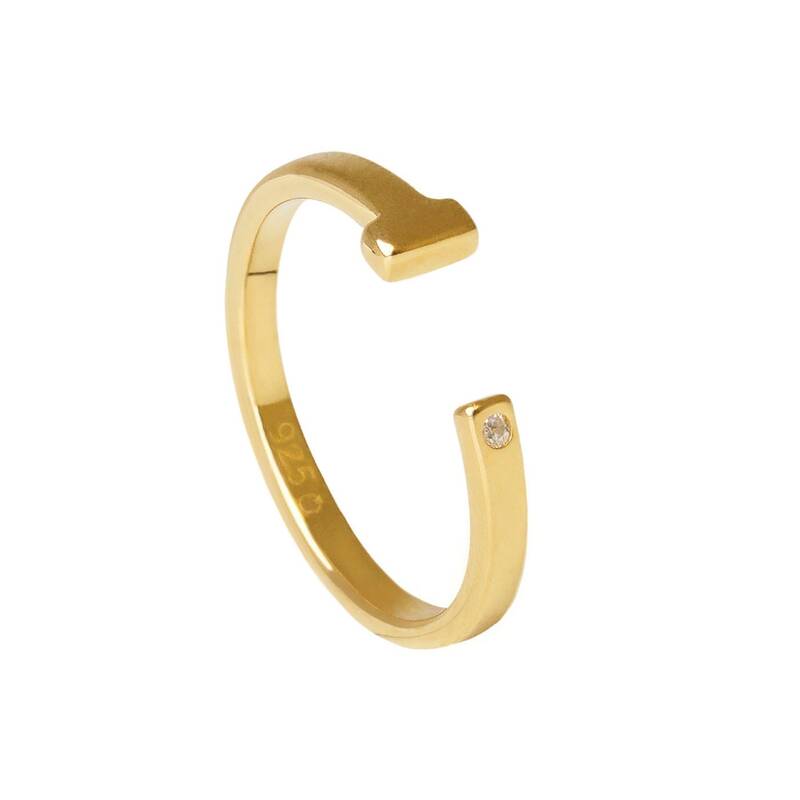 - An original trendy jewel which is a must-have for everyday. 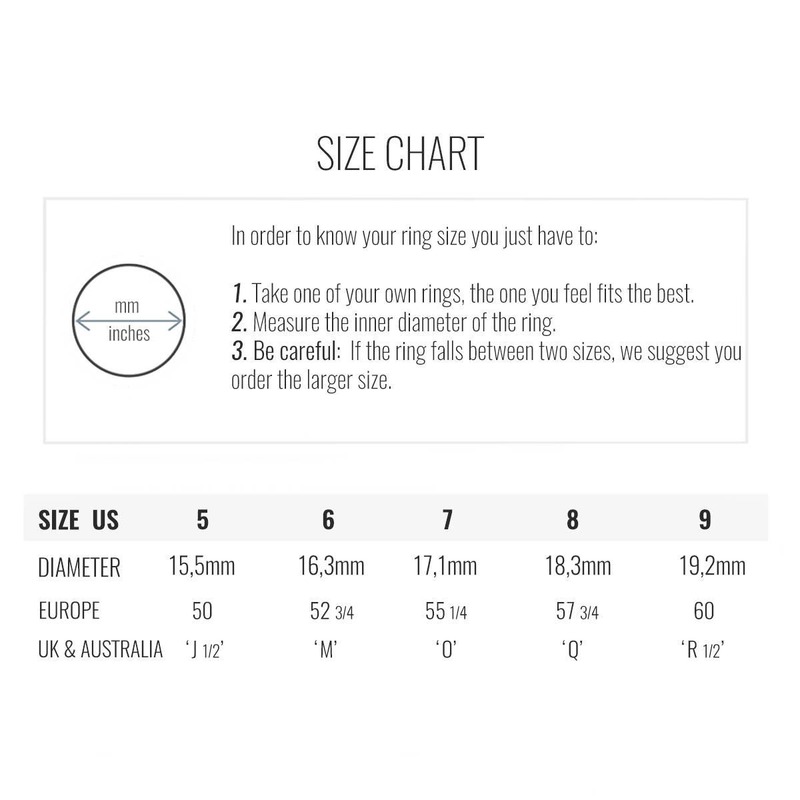 - The MON ROMA T ring is unique. It will make a perfect gift for someone special in your life or just because you deserve it. 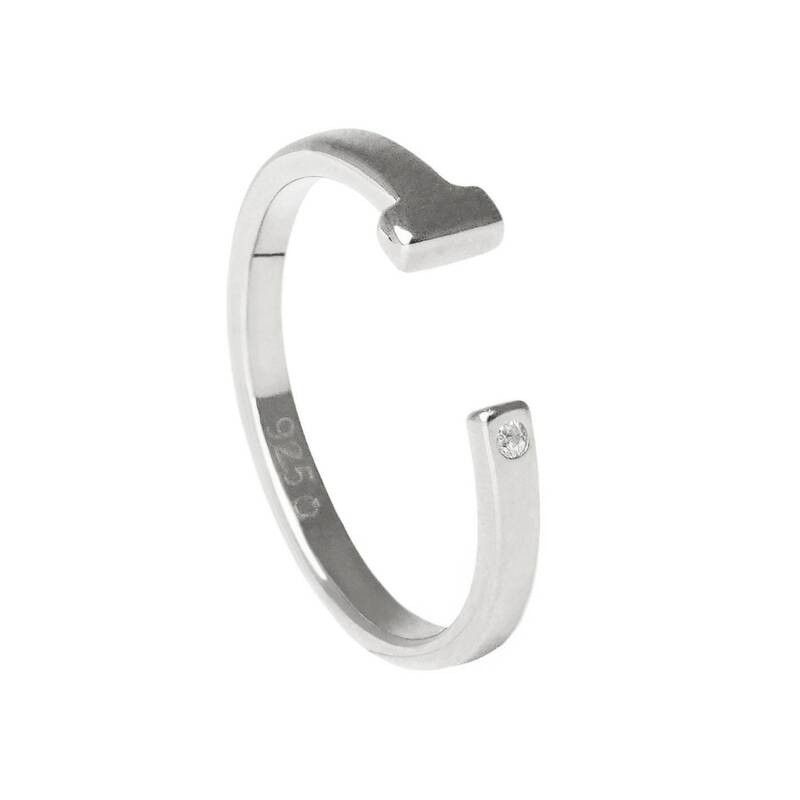 - MON ROMA design dainty jewels following the last trends like this bezel setting diamond ring.